Back to School!! Back to Sports!! Open at convenient times for the whole family!! Book or call today. We provide nitrous sedation, IV sedation (sleep dentistry) and general anaesthesia. Please call as early as possible, even by leaving a message on the answering machine. Dr. Kei Shiino graduated from the University of Otago in New Zealand with a Bachelor of Dental Surgery. He is one of the Principal dentists at The Dental Club and has vast experience in general practice dentistry. He has a special interest in Cosmetic dentistry and Orthodontics. 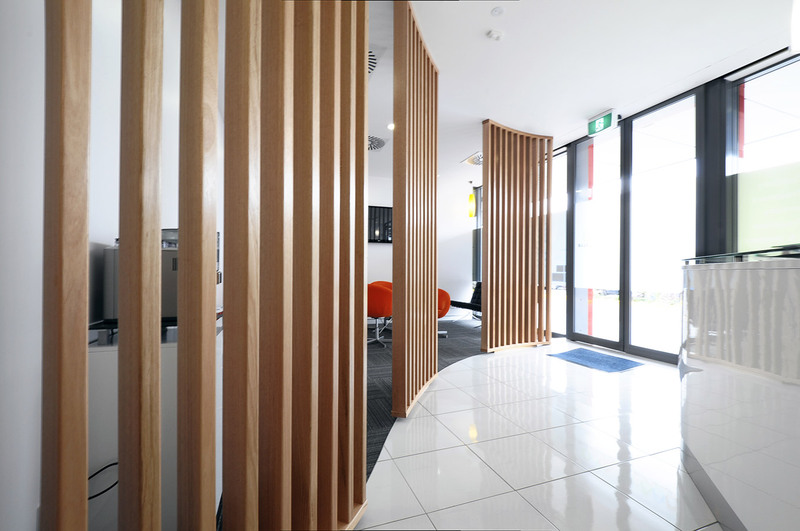 He has done advanced training in Fastbrace and Progressive Orthodontics and can provide these services at both the Caboolture and Stafford branches. In his spare time, Dr. Shiino enjoys playing tennis, going for a swim and playing musical instruments. Tony graduated from the University of Queensland with a Bachelor of Dental Science. 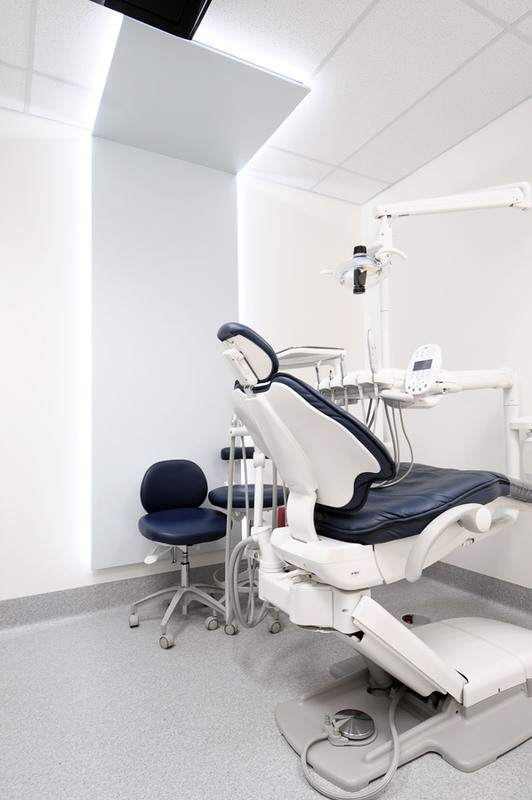 He worked at the Queensland Health Government Clinic in Ipswich and Caboolture where he gained experience in minor oral surgery such as surgical extractions and wisdom teeth removal, denture works, trauma and seniors or medically compromised patients. He continues his commitment to the QH Government Clinic in Caboolture. 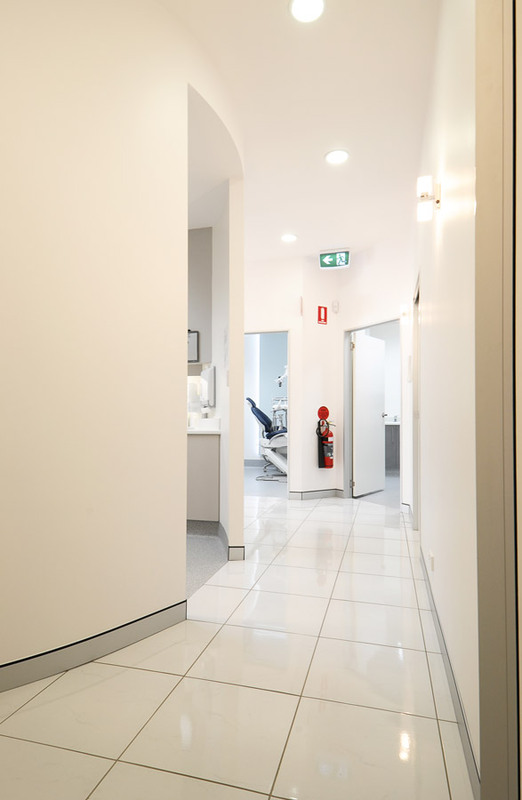 He has worked privately in North Lakes where he has had experience in general dentistry, crowns and bridge, veneers, root canal treatment and laser dentistry. 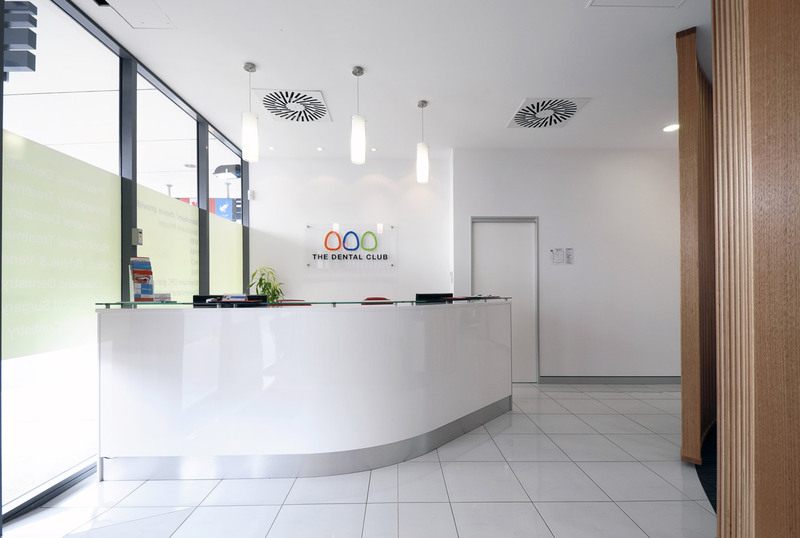 Tony is happy to address any concerns regarding your dental wellbeing and will work towards accommodating your individual needs and provide you high quality of dental care. 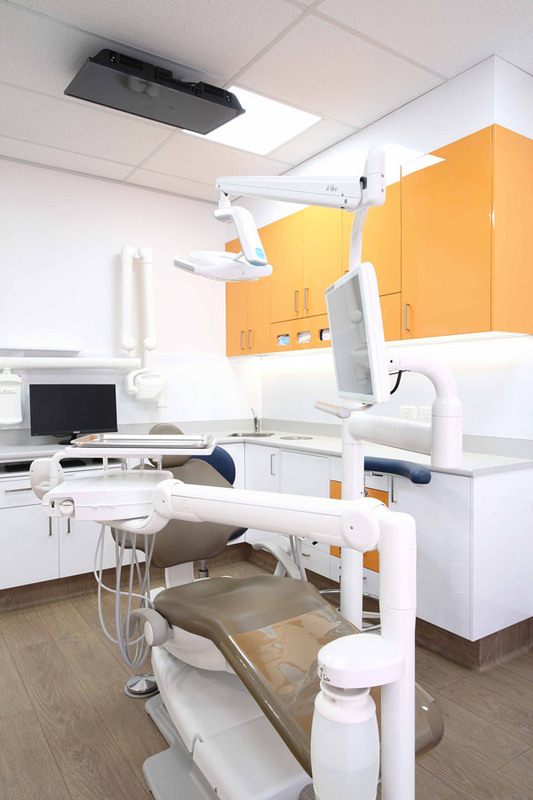 He is also capable of providing a high standard of service in most aspects of dentistry ranging from general checkups to the implant dentistry. 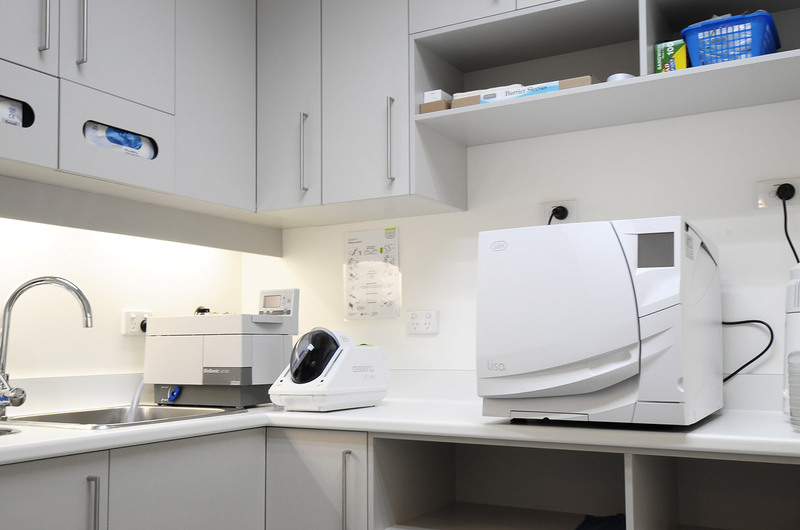 Tony has licensed for Intra, extra oral dental X-ray units and laser apparatus and has completed clinical education courses such as Composite resins, Paediatric dentistry, Cosmetic dentistry, Veneers, Crowns & Bridge, Endodontics, Implants, care of dental phobic and anxious patients. Julian graduated from the University of Queensland in 2013 with a Bachelor of Dental Science degree. For a period, he worked for Queensland Health in various locations before becoming a fully fledged member of the Dental Club in 2014. He is now working at full time capacity in both our Stafford and Caboolture clinics. Julian is a firm believer that every appointment with a dentist should be a stress-free and relaxing experience. He will always take his time to explain what procedures are involved and patients often comment on his gentle approach to treatment. Professionally, Julian has a special interest in cosmetic and restorative dentistry but also has a hand in prosthodontics and oral surgery. Through knowledge gained through multiple continuous professional development courses, he strives to provide his patients with the best of what modern dentistry has to offer. Originally from Christchurch, Dr Helen Lu obtained her Bachelor of Oral Health (Dental Science) and Graduate Diploma of Dentistry from Griffith University on the Gold Coast. Since graduation she has been servicing the oral health needs of rural communities in Western Australia and North Queensland before recently returning to Brisbane to join the team at The Dental Club. While Helen enjoys all aspects of dentistry, with special interest in cosmetic and advanced restorative work, she also likes to put a strong focus on preventive dentistry. Helen is passionate about educating patients to empower them to be able to make informed decisions about their dental care and to motivate positive changes to their oral health to prevent unnecessary problems arising. She believes that prevention is always better than a cure! Outside of the clinic, Helen loves dabbling in artwork, trying exotic cuisines, planning road trips and venturing to different parts of the world. Dr. Sadaf Rizwan graduated from the University of Queensland in 2010. Since then she has worked in both the public and private sectors and has been a dentist at The Dental Club since 2011. 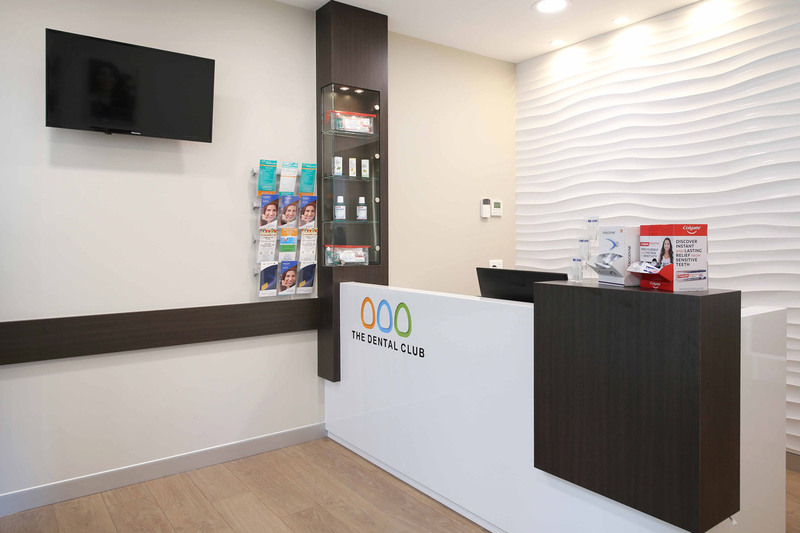 Sadaf has a special interest in full mouth rehab and in treating patients under General Anaesthetic provided through The Dental Club at the Caboolture Private Hospital. She also speaks Farsi/Persian as a second language. In her spare time, she enjoys doing art projects, reading and planning her next travel adventure. Sadaf likes to hear laughter and see smiles in her dental surgery. Dr. Dayea Oh graduated from the University of Queensland with a Bachelor of Dental Science degree with Honours. She is a member of the Australian Dental Association. She likes to extend her knowledge and skills through attending various continuing professional development courses. Her special interests in Dentistry are: preventive and minimal intervention dentistry, cosmetic dentistry and oral surgery. Dayea, or often called Dee enjoys interacting with all patients from different age groups and cultural backgrounds and addressing their personalised treatment plans. Her job satisfaction is attained from seeing her patients’ smiles after achieving their desired results. John grew up in New Zealand and is a graduate of the University of Otago. He realises that for many people visiting the dentist is not a preferred past time and one of the most satisfying moments are when his patients leave after treatment with a changed perception of dentists and dentistry. John considers treating patients as a privilege and enjoys meeting and working with them to achieve optimum oral health and consequently improved general health. Seeing positive change in patient’s confidence gained from their new smile is a merit of this profession John finds rewarding. John provides comprehensive care from treating children to braces and implants. He continues to keep updated with new advances in dentistry through continuing professional development courses. Louise grew up in New Zealand and is a graduate of James Cook University with a Bachelor of Dental Surgery degree. She is a member of the Australian Dental Association and a candidate of the Royal Australasian College of Dental Surgeons. 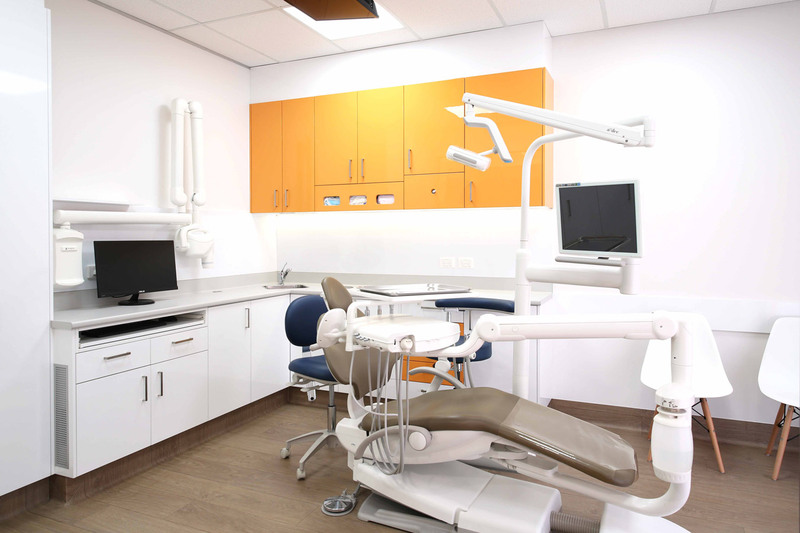 She worked for Queensland health clinic and private clinics where she gained experiences in general and cosmetic dentistry, oral surgery, crowns, bridges, veneers, root canal treatment and botox injections before becoming a member of the Dental Club in 2019. She is now working at the full time capacity in both Caboolture and Griffin clinics. 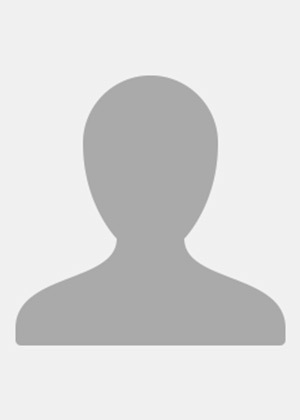 Louise has a special interest in cosmetic dentistry and paediatric dentistry. She enjoys interacting with all patients including patients who suffer from severe dental anxiety. Louise always strive to deliver the best quality of dental treatment and service. Outside of the clinic, Louise loves to stay healthy and active by making time to go hiking with friends, as well as attending Pilates and yoga classes at a regular basis. Young is qualified Dental Prothetist who has been in the dental industry for many years. He went on to complete his Bachelor of Dental Prosthetics and Diploma of Dental Technology at Tafe Queensland. Young is specialised denture works, people who required to replace missing teeth. He dedicated to providing the best service as possible, priding himself on his attention to detail and ability to listen to the individual needs of each and every patients. He understands that everyone is unique, and believes that a personal discussion with a patient is vital to creating a quality and individualised dentures. Young continues to take a variety of educational courses to keep him up to date on the latest technology and improve skills and knowledge. Young is a member of ADPA (Australian Dental Prosthetists Association). Karryn Elliott is the Practice Manager to "The Dental Club" team! Karryn has 19 years’ experience in the dental field along with high level administration management. Karryn has completed Certificate 3 in Dental Assisting (2003), Certificate 4 in Dental Assisting (2010), Diploma of Professional Practice Management (2013) and is currently studying her Master’s in Business Administration. Karryn is mum to three beautiful children and enjoys camping, horse-riding and spending time with her family. Karryn can assist you with any questions that you may have regarding our TDC practices. Hi, my name is Donna, I completed my cert III back in 2005. I was fortunate to join the TDC team in 2016. The Dentists and staff are an amazing team to work for. I particularly like working chairside. Away from work, I have three beautiful kids I spend weekends with the family and my animals. Hi I’m Jayde. 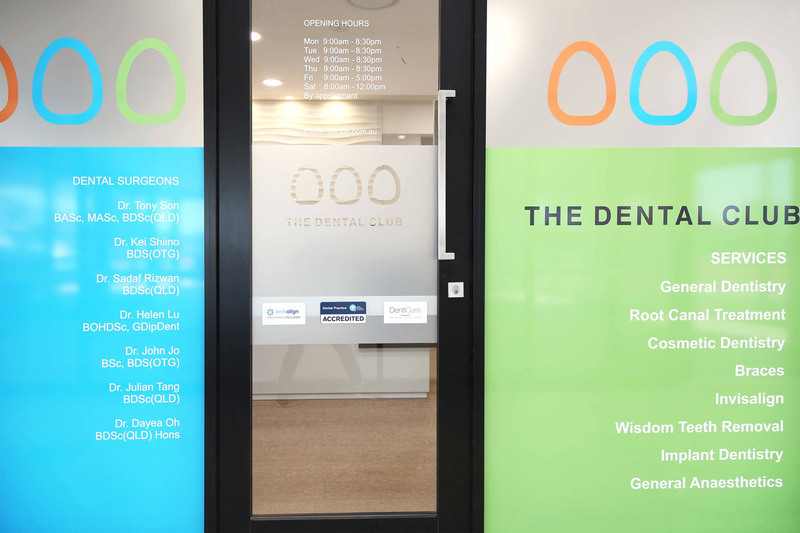 I’ve been in the dental industry for 11 years and have been working with The Dental Club team since opening in 2010. I Completed a certificate 3 in dental assisting in 2010 through Southbank Tafe. 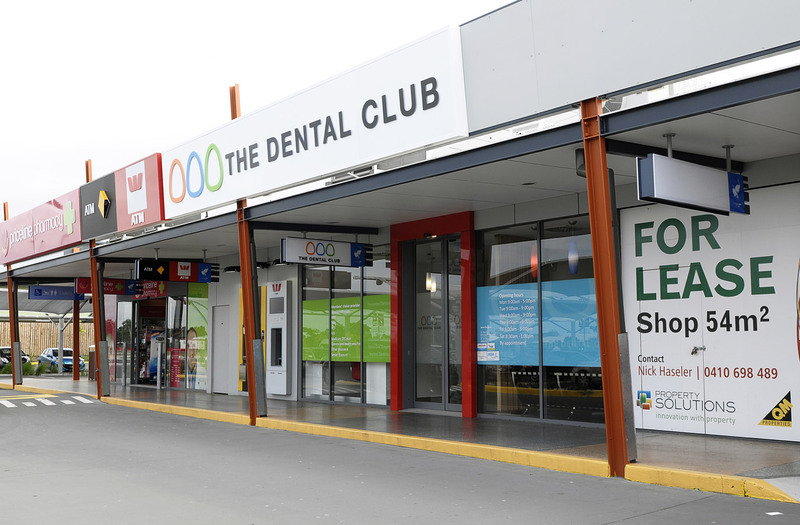 I have been a part of "The Dental Club" team since 2011, working nights and Saturdays. 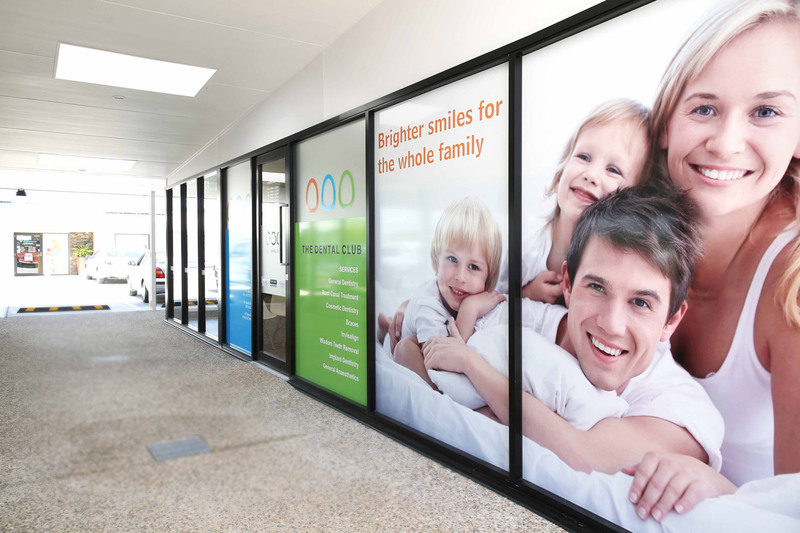 During the days, you will find me working within QLD health dental clinics. I enjoy every aspect of dental and find Oral Surgery to be very interesting. When I'm not at work, i spend my time with my partner and our cattle dog - Ziva, and enjoy camping whenever we can. Hi everyone, my name is Megan. I have been working with the lovely The Dental Club for almost 1 year now! I have my certificate 3 in dental nursing and am so glad I chose The Dental Club to work with after finishing my qualification. I have a particular interest in implants and root canal treatment. Since starting at The Dental Club my knowledge has grown so much as I have been surrounded by so many knowledgeable and helpful people really makes you shine! Outside of work I love to adventure, going for hikes, mountain climbs and spending time at the beach just to name a few. I can’t wait to see everyone’s friendly faces at The Dental Club you won’t regret it. Hi, my name is Ali. I have just recently joined up with The Dental Club Griffin and have been a dental nurse for the last year. I absolutely love being a dental nurse and helping patients feel at ease when coming to the dentist. I have a beautiful 2-year-old daughter and in my spare time I love to make and decorate cakes for friends and family’s special occasions! Tahlia joined the team at The Dental Club in 2016 after studying her Certificate III in Dental assisting at Tafe Queensland. She has been working as a dental assistant and receptionist for the past 5 years whilst studying a degree in Criminal Justice. In her spare time, she enjoys walking her 2 dogs and going camping on the weekends. Tahlia likes to make sure patients are always greeted with a smile, and have the best experience possible when coming to the dentist. Hi my name is Tsian! 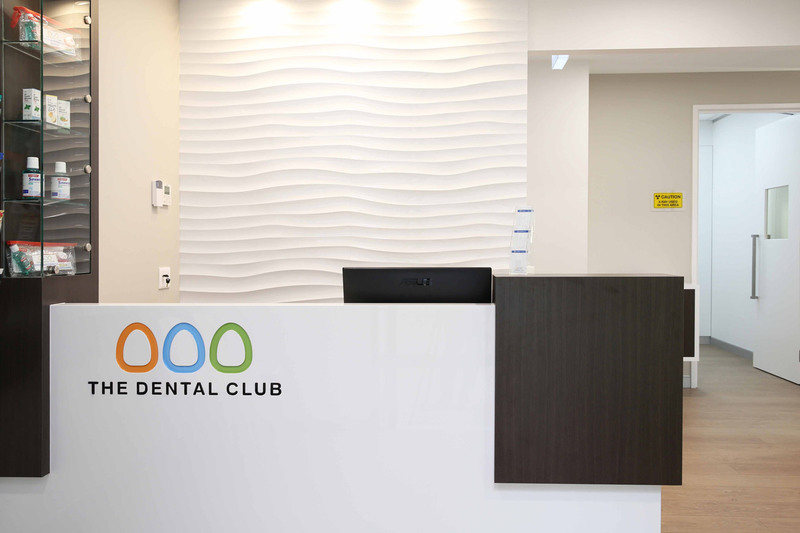 I have been working at the dental club for near a year, I love working here because I get to meet new patients every day and make sure that each patient that we see are getting the best service and treatment done through our clinic. Outside of work, I play touch rugby league for a little bit of fitness for fun and am also a massive food person too!